We all know the 6th gen Camaro is a powerful performer, but couldn’t have guessed that it was possibly this powerful. 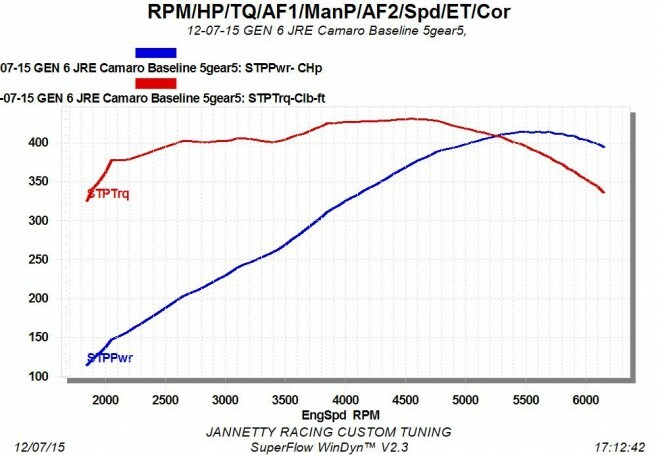 Jannetty Racing recently dyno tested a stock 2016 Camaro SS, which yielded 414 RWHP and 430 RWTQ! These figures represent only a 10% drivetrain loss, a very impressive achievement. 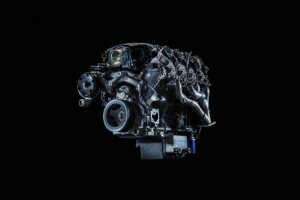 Check out the dyno info and discussions INSIDE.